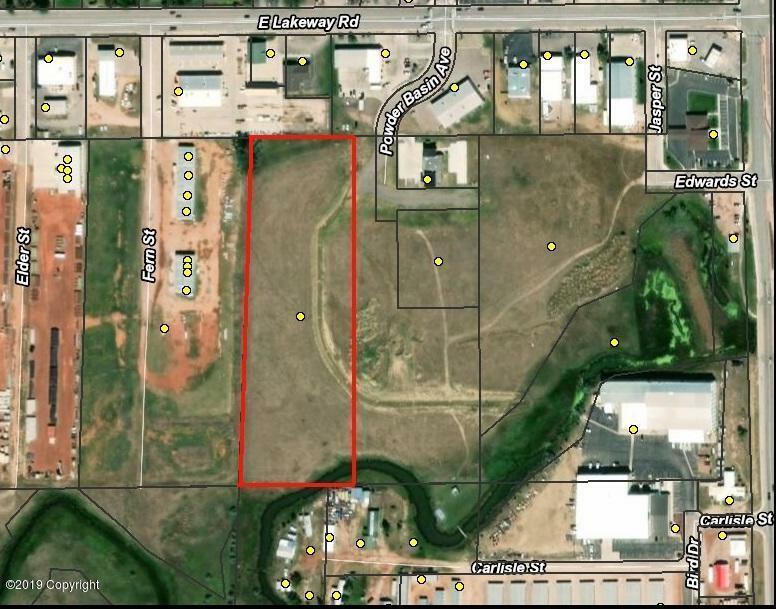 Vacant lot in a central location! Build to suit your business needs! Whether you have an existing business or want to start a new one, this is the perfect lot.